In Case You Missed It: Read About Agebuzz On Lustre! Old attitudes are changing. Retired women in the 21st century are forging new and unique paths to a more modern definition of how to live and thrive in this next phase of life. And to help them along the way, they have Lustre: an online platform and resource highlighting the best of what’s out there, and what can be realized, for women who have retired. 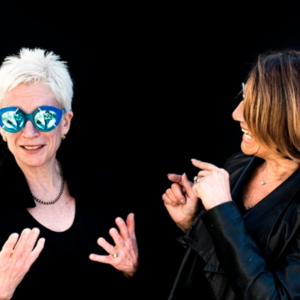 And now you can read about agebuzz and founder Connie Zuckerman on Lustre! Check out the interview Here!